Dried paint off hardwood floors-any ideas? 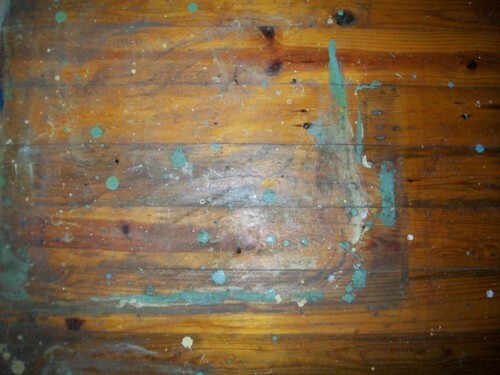 Home › Forums › Living Spaces › Bedrooms › Dried paint off hardwood floors-any ideas? This topic contains 18 replies, has 13 voices, and was last updated by Alexandria Friedman 2 years, 8 months ago. Sanding is not really an option. I have put this project off because I really don’t have any idea. Goof-Off will remove latex paint. This sounds like a job for Super-Astreja! If its just small splashes a Dobie scrubber works well. First thing to try: Find a hard plastic scraper and remove as much of the paint as you can. Avoid scraping across the grain, although a slight angle usually isn’t too damaging. Then, make a paste with a little bit of trisodium phosphate (TSP) and water , and carefully brush a little bit onto the area (preferably onto just the paint, right up to where it meets the good wood). Let it sit for a few minutes, then try scraping again. Wear protective gloves, and preferably also goggles or other eye protection, and only do a small area at a time — 3-4 square inches, tops. The TSP should soften the paint. As each area gets done, rinse by wiping thoroughly with a damp rag (don’t soak the wood) and immediately drying the rinsed area. If TSP doesn’t work, you may have to escalate to a gel-type chemical paint remover. If using a chemical remover, clean off the residue with whatever method they recommend on the can. Also make sure the area is well ventilated if you’re using this stuff, as it can be quite nasty. And if that doesn’t work, you may have to try metal tools such as a razor blade scraper or a cabinet scraper. Be very gentle with these, keep with the grain, and don’t press too hard. Ideally you should come up under the paint with the blade and peel it off, rather than trying to wear down the surface. This works best when the area is dry. I advise not using steel wool on the floor if you’re planning any repairs with water-based urethane, as the combination of water and fine particles of steel will create a rust stain. Plastic or nylon scrapers and scouring pads are less likely to damage the area. Dear lord Astreja- where the heck did you learn all this stuff! Are you one of those house-rehabbing reality show geniuses? @luxcat: No, I’ve just removed a heck of a lot of paint over the years from floors, baseboards, doors, stairways, window glass and sundry other surfaces. 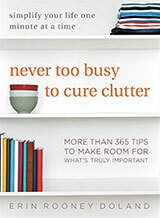 I also learned a few things from a book on furniture refinishing. If I can’t get paint off door and window trim easily and quickly, more often than not I just buy fresh wood and make new trim. 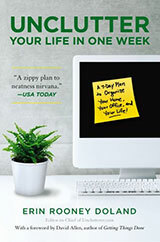 If you subscribe to the philosophy of “Time is money,” chucking the old stuff and starting anew is often the more cost-effective option. 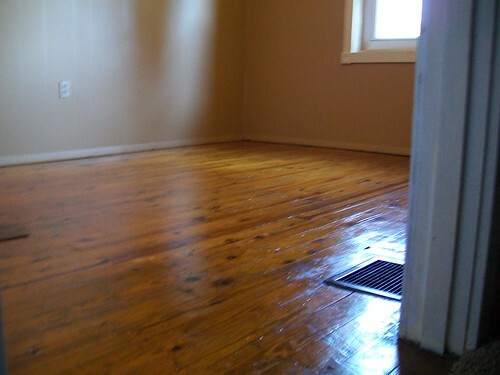 Floors, though, are a bit too pricey to replace and it makes good sense to try to take off the paint. As an aside, the most stubborn kind of paint is the old casein-based paint used circa 1910; virtually nothing takes it off, including blasting it with a heat gun, and it usually soaks into the grain of the wood. 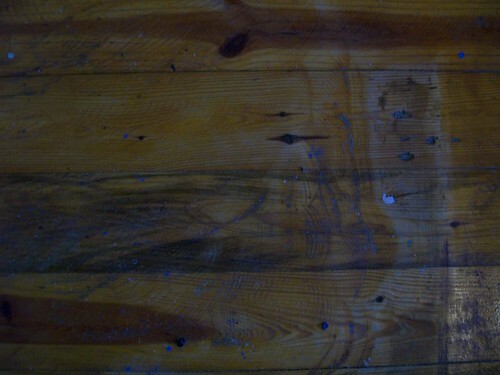 Older oil-based paint has to be removed carefully, as frequently it contains lead. Epoxy-based paints (frequently used for refinishing bathtubs, and for things like garage floors) are tough but not as dangerous as old oil paint. Latex, though, is a snap and usually comes off easily with careful scraping or chemical removers. On the subject of home reno TV, though, this fellow is my hero: Mike Holmes. I once removed dried paint on our solid wood floor with acetone on a qtip. Just be very careful to not touch the wood with the acetone. The acetone should soften up the paint so you can peel it from the floor, with either your nail or a plastic scraper. This work better for small drips than for large stains. @Astreja: I don’t think ”hero” is a strong enough word for Mike. Around here, we personally refer to him as the God Almighty of Home Renovations. I <3 Mike Holmes. But I’m developing a crush on Astreja. 😉 Competence is so … attractive, LOL. Another step done in Josh’s/guest room project. Also posting in projects thread. I thought this floor was going to kill me. Sanding was just not an option. The dried paint was really old,this was the worst place, where furniture covered. After following some helpful tips, I was able to get most up. Thanks Astreja and others that were able to help. After more scrubbing/ light sanding…clear finish. waiting on my new(to me) bedroom set…..
Ooh, shiny! That is one cool-looking floor. I have a competence-crush on Astreja! I did carpentry/electrical/painting in college as a theatre arts major and loved it. And Mike Holmes, well, he makes my heart beat faster. And some other parts of me heat up a bit. @momwalker1966, that floor looks beautiful. Enjoy your gorgeous new room. Well done Momwalker and Astreja! @jack= It’s going to depend on what kind of carpet and what kind/amount of paint on what you can try. Can you be more specific? Here I was all ready to chime in with my two cents and you don’t even need my help! The floor looks great, glad you got it straightened out! As far as Jack’s problem, it depends on the paint – water-based paint can be removed by softening the paint with hot water or a steamcleaner (if you have to) and gently scraping it off. Latex paint is a whole other story, but I’ve heard some people had success with hot water and mild dishwashing detergent.